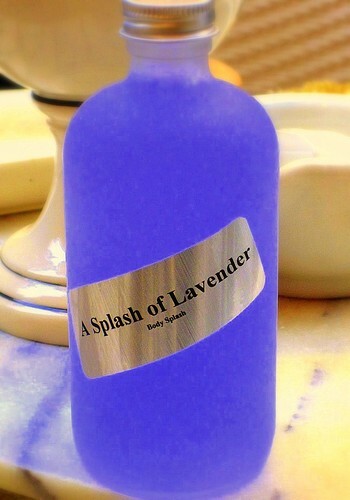 Otherwise known as "blue gold", lavender is an aromatic tribute to Provence. Indulge in the secrets of lavender with its relaxing and purifying properties. , it is fine lavender, Lavandula angustifolia, which yields the best essential oil, renowned for its delicate perfume. It is very different from the Lavandin perfume, with camphor notes.